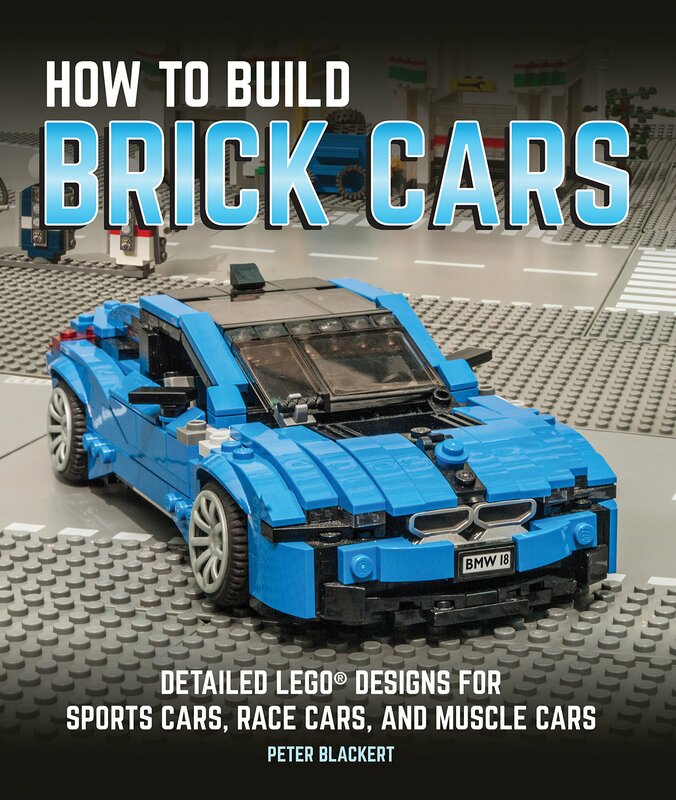 How To Build Brick Cars is a book for that inner creative person. You know the creative person that is inside of all of us. 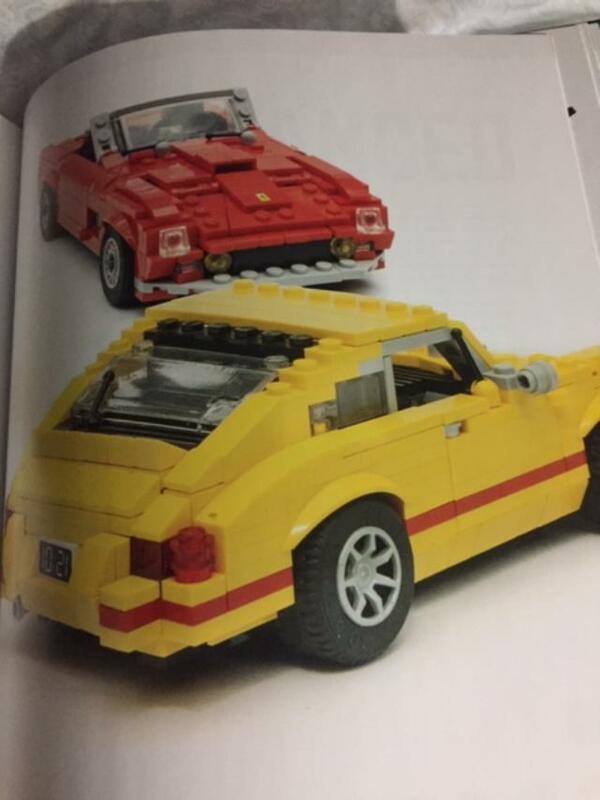 How to Build Brick Cars features over a dozen fully realized builds of classic and contemporary sports cars, race cars, and muscle cars. 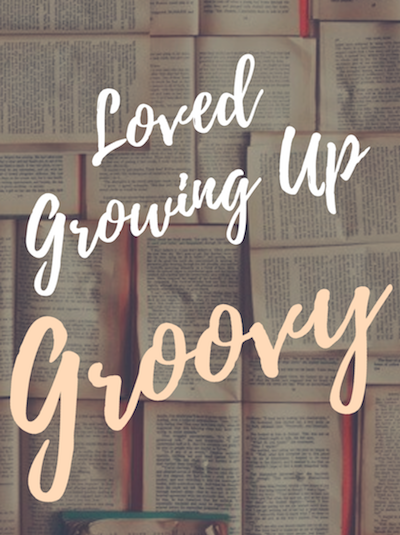 This book will challenge both brick newbies and the veteran lock-slingers far and wide. Readers will find detailed, full-color illustration as well as step-by-step instruction for such classic and contemporary vehicles like the 1932 Ford V-8 Roadster, Datsun 240-Z, 2016 Le Mans Ford racer, Ferrari 250 GT California, Jaguar E-Type coupe and convertible, Ford F150 Raptor, Bugatti Veyron, and the iconic Porsche 911. The vehicles represent a range of car manufacturers – GM, Chrysler, Bugatti, from many of the world’s most exciting automotive manufacturing countries – United States, England, Germany, France, Italy and Japan. How To build Brick Cars will give you the world’s best cars in the palm of your hand. Peter Blackert is one of the world’s foremost custom builders of brick scenes and vehicles. Is a employee of Ford Motor Company who designs cars for a living. Peter’s can be found on Flickr under the username Legos911.